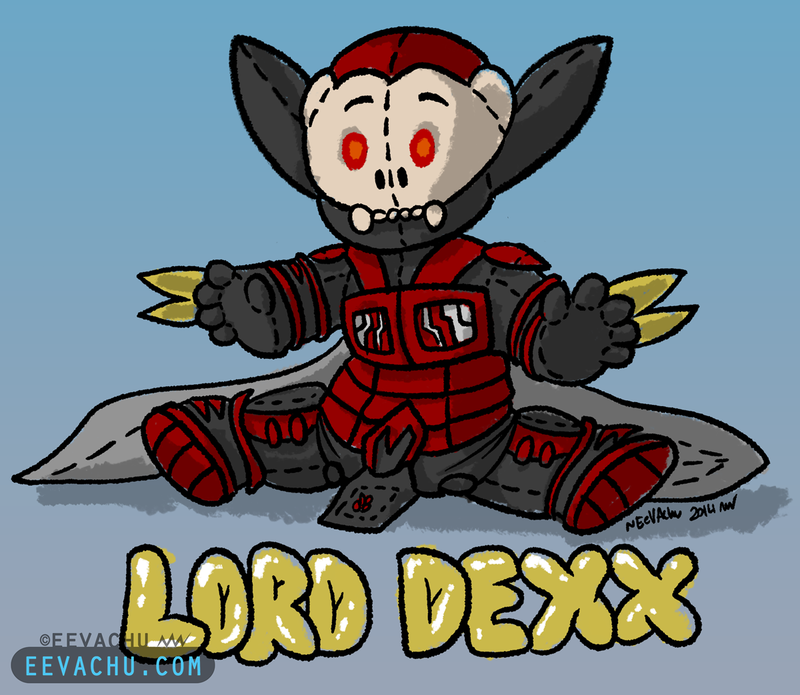 An uncharacteristically cute and fluffy Dexx. 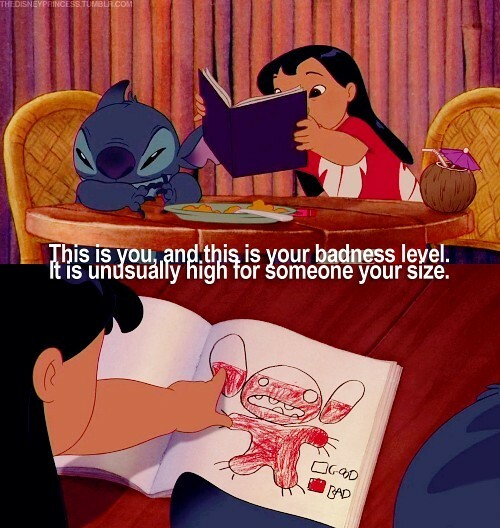 His badness level does not correspond to his size. 2014. Adobe Photoshop CS6; Wacom Intuos 5 tablet or Wacom Cintiq 22HD; Original is 1944 x 1688 px.